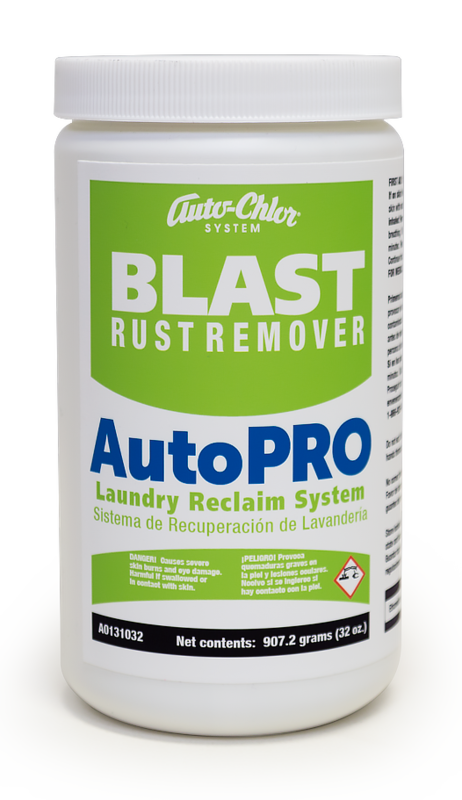 Add BLAST directly to the wash wheel to safely neutralize and strip away iron, rust, concrete and other stains caused by mineral deposits and alkaline based soils. 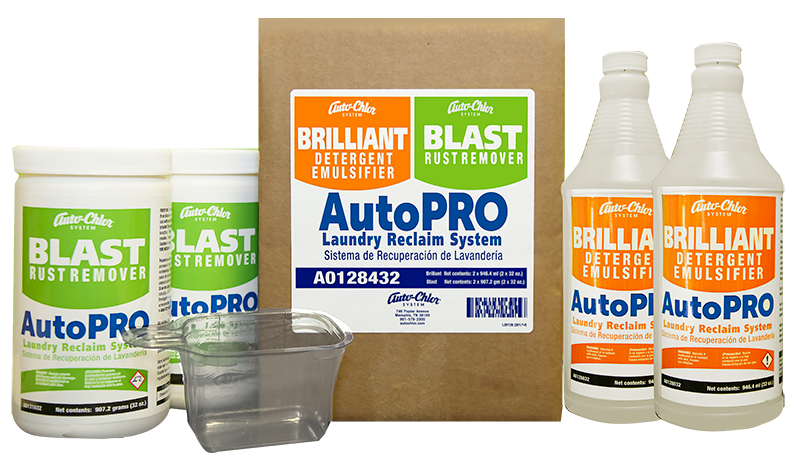 BLAST is an acidic compound that used in conjunction with AutoPRO BRILLIANT will eliminate yellowing and restore fibers back to their original whiteness. 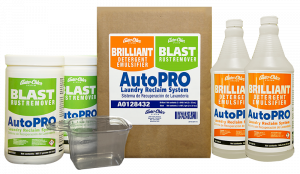 DO NOT ADD bleach when using BLAST in any solution. 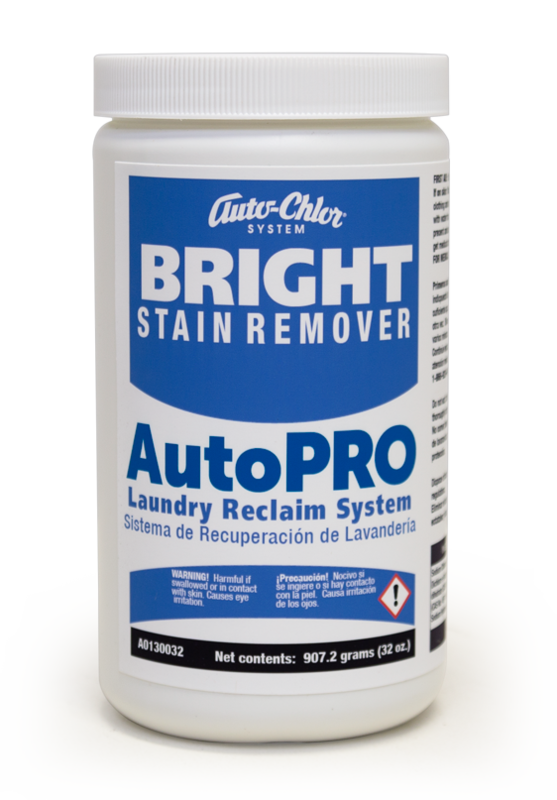 Your Auto-Chlor Representative will assist you with programing your commercial laundry machine to fully utilize BLAST. 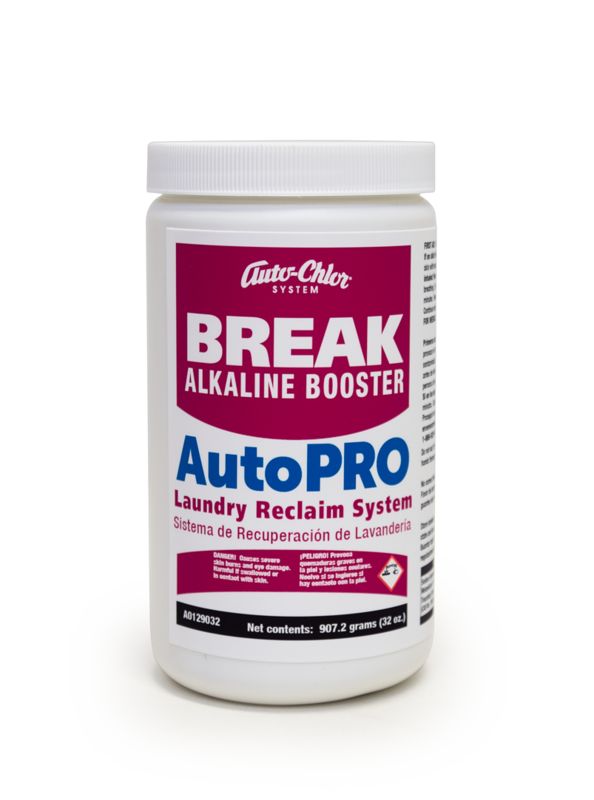 With the AutoPRO Laundry Reclaim System customers now have a comprehensive system that assists with the process of rewashing soiled and stained linen to place back in service at minimum cost.